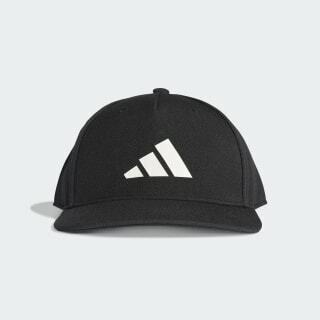 An adjustable hat made for sunny weather. Stay covered on sunny days. This cap features built-in UV protection and a low-curved brim that helps shield your eyes. 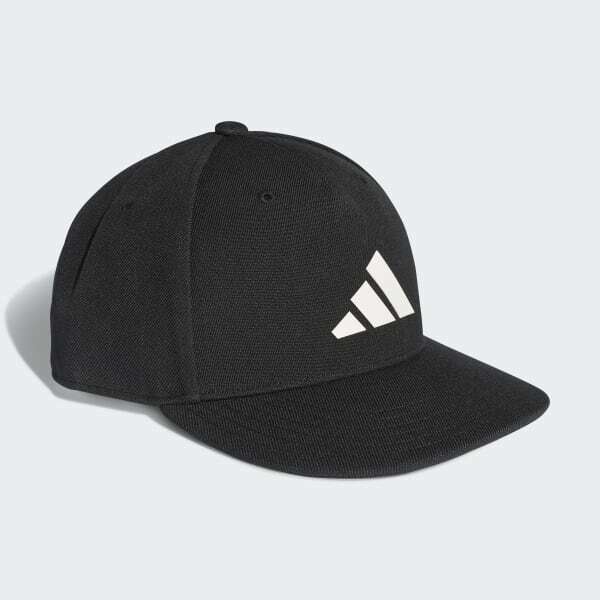 A snapback closure lets you adjust the fit, and an adidas logo gives the hat a sporty finish.